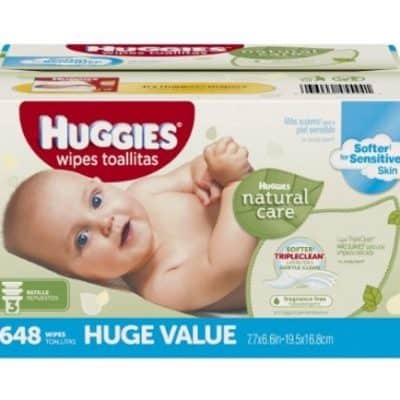 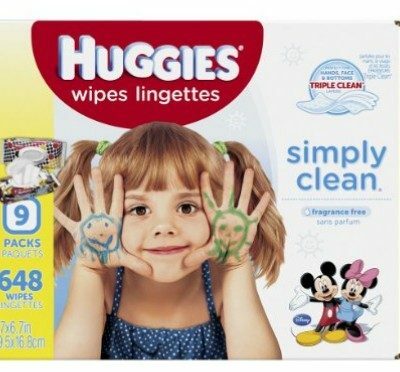 FREE Huggies Pull-Ups Big Kid Flushable Wipes at Walgreens! 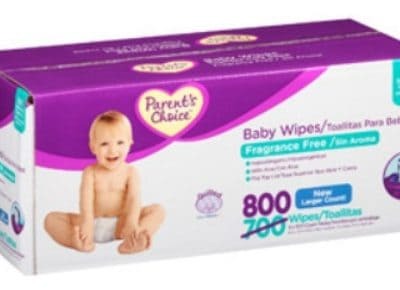 Parent’s Choice Fragrance Free Quilted Baby Wipes, 800 sheets $13.47, FREE Shipping Eligible! 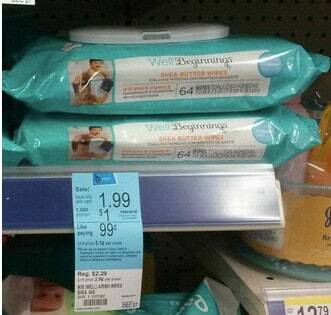 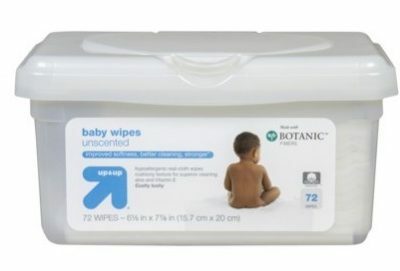 FREE Baby Wipes at Walgreens!